Scentsy Share your heart mini warmer – Join as we partner with the American Heart Association® to take simple steps toward building healthier lives. We’ll donate $7 from the sale of each Share Your Heart Mini Warmer to the American Heart Association. Please Join us as we partner with the American Heart Association® to take simple steps toward building healthier lives. 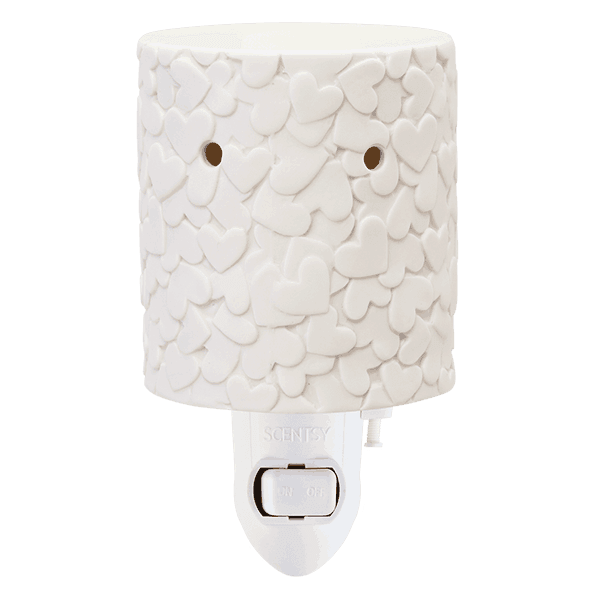 We’ll donate $7 from the sale of each Share Your Heart Mini Warmer to the American Heart Association.